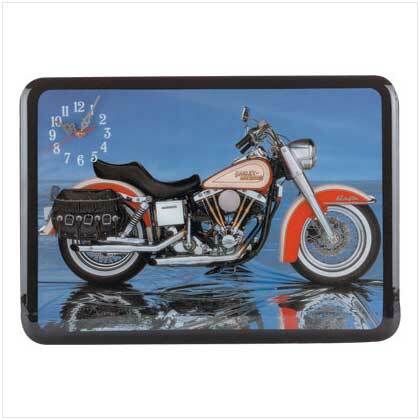 A classic vintage Harley glides across the open road on the face of this fine Quartz clock. Wood. Uses 1 AA battery (not included). 21 3/4" x 1/2" x 15 1/2" high. 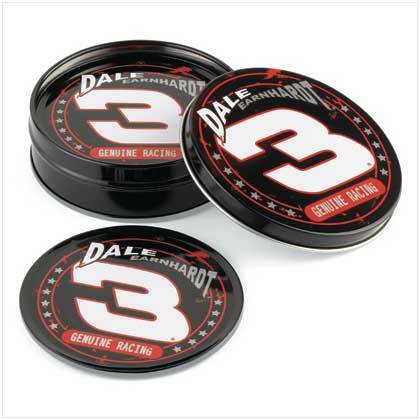 Retail Price: $49.95.